It’s January and most of the world has been focused on New Year’s resolutions. Whether we set big or small goals, many of us strive to be healthier and need a little motivation. 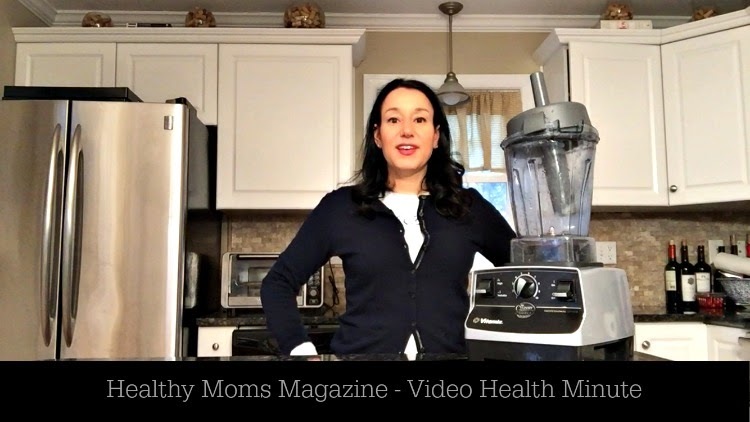 These five wellness tips will take less than three minutes to watch and can provide significant health benefits. What are your favorite health tips?